miche bag illinois | Sophisticated Diva ~ A.K.A. Along came Polly! 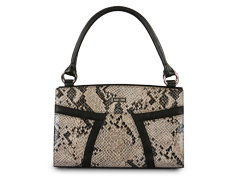 Miche Throwback Thursday— sSSsssssizzling SsssSummer SSsssStyle! SSSSSssssSSSizzling summer fashion!! 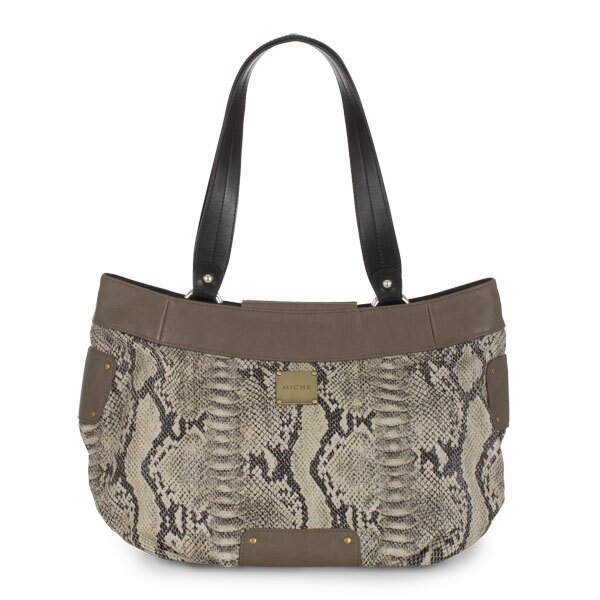 CLICK HERE to shop for this gorgeous Miche Demi shell- RENAE! On sale TODAY ONLY while they last! ONLY $14.50! Are you feeling powerful today? When you want to make a strong statement—either in life or in fashion—carry the Renae for Demi Bags along for the ride! Absolutely stunning snakeskin print coated canvas with a soft iridescent sheen features rich taupe accents in all the right places. Antique brass hardware and a back zippered pocket finish the look. Renae is as at home in the Australian Outback as she is at the corner café. Every woman likes to feel fierce from time to time. Go for it! Miche Throwback Thursday is certainly quite a hit!! Every Thursday, Miche releases a SPECIAL DISCOUNT on previously retired Miche shells or accessories!! This could be a shell, a hip bag, an accessory, or SOMETIMES, even a “package deal”!! You can’t get these items at these prices ANYWHERE ELSE, and in most cases, you won’t see discounts this good, or retired product made available by popular demand!! EVERY Miche customer should have access to a great sale!!! Throwback Thursday hints: Make sure you check out the sale album and recent releases, accessories before checkout~ Get more bang for your buck by making sure you purchase all your Miche needs at once, to avoid duplicate shipping costs. 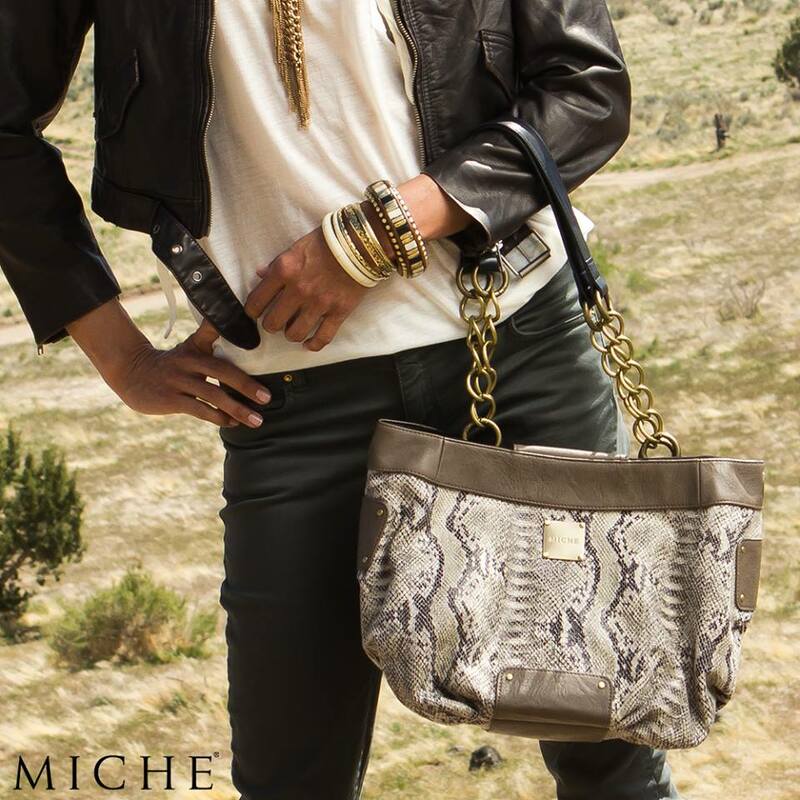 Order extras for holiday gift giving~~ Miche is TIMELESS FASHION! Think about upcoming birthdays, graduations, and think ahead to Christmas! Comment with your guess as to which gorgeous item will be the Miche Throwback Thursday item of the week, 5/22/14!! Would you like to know via email directly to your inbox every Thursday?? SUBSCRIBE HERE for MICHE THROWBACK THURSDAY~ tbt is announced at 10am CST Every Thursday!